WASHINGTON -- A Russian fighter jet flew within 10 feet of a U.S. Navy surveillance aircraft, in what American officials called an unsafe intercept over the Black Sea, the Pentagon said Wednesday. Russian Defense Ministry Spokesman Maj. Gen. Igor Konashenkov said in a statement Wednesday that the Poseidon aircraft did not have its transponders turned on, and that it approached Russia’s southern border twice. A senior U.S. defense official told The Associated Press the Navy Poseidon had its transponder turned on during the entire flight. The official was not authorized to discuss the matter publicly and so spoke on condition of anonymity. According to the U.S., the Russian jet conducted four intercepts of the Poseidon, and the one that was considered unsafe lasted about 19 minutes. Davis said that U.S. Navy aircraft and ships routinely interact with Russian units in the area and most interactions are safe and professional. 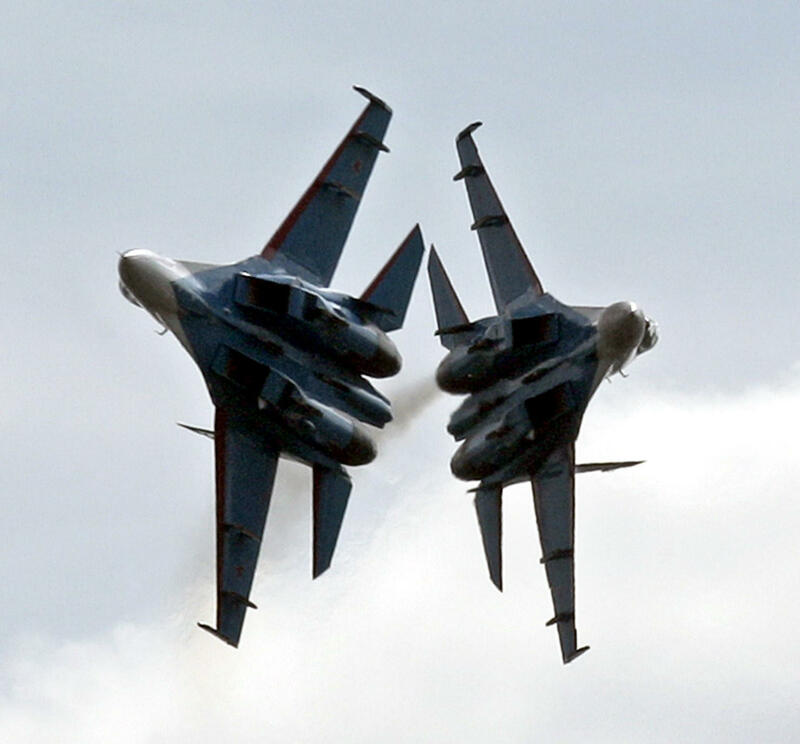 Russian jets have occasionally flown close to other U.S. aircraft and Navy ships in the region. In one more dramatic incident earlier this year, Russian jets buzzed over the USS Donald Cook in the Baltic Sea, coming within 30 feet of the warship.